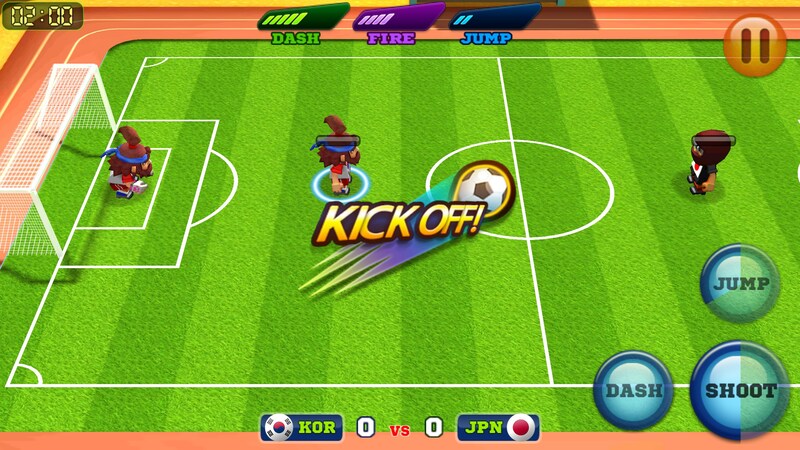 Man Of Soccer Lite – Games for Android 2018 – Free download. 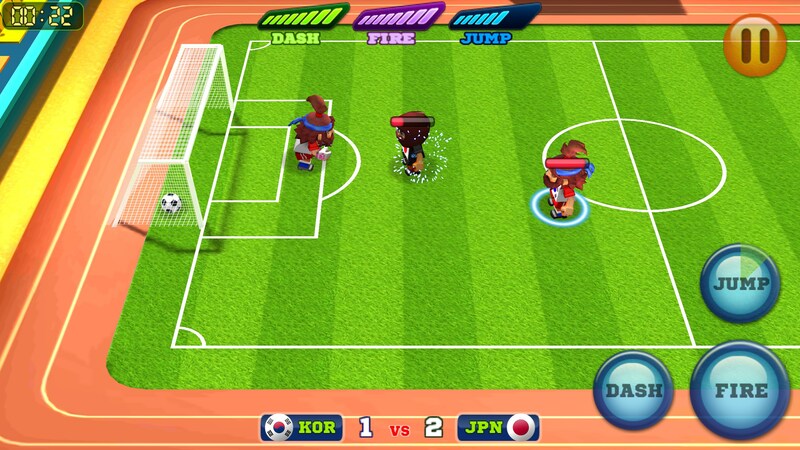 Man Of Soccer Lite – Goofy soccer with magical powers. 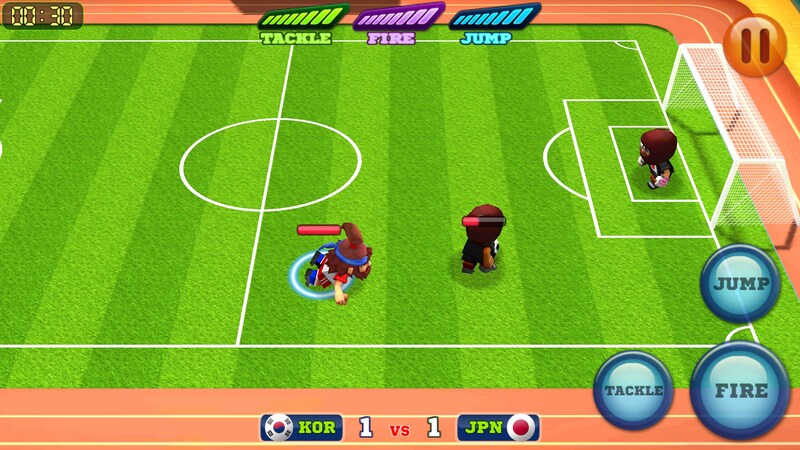 Man Of Soccer Lite for Android is a goofy game of head to head soccer, pitting two teams of two against each other with an array of silly characters. 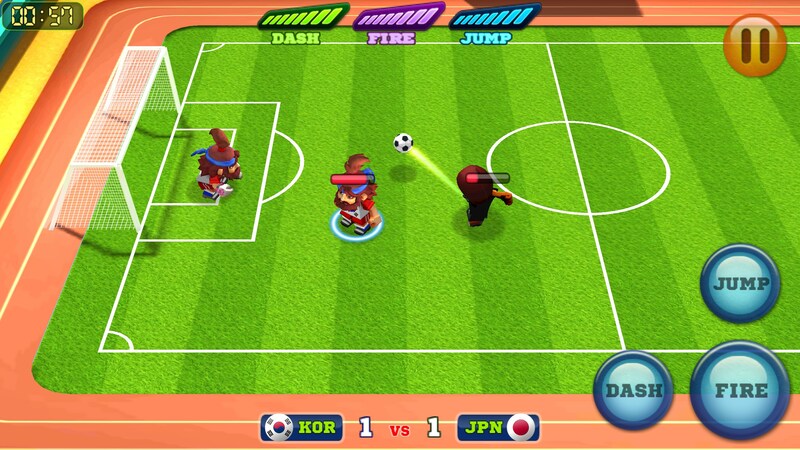 This one feels more like something that belongs on Wii Sports, offering comical action that diehard fans of the sport are sure to love. Man Of Soccer Lite displays in landscape to reveal a cartoonish game environment that pits your skills against an AI computer opponent. The cool thing about this one, is there's loads of funny characters to unlock and play with, each possessing their own magical powers. So you're not just playing soccer here, but also conjuring your best magical abilities to gain control of the ball and win the game. Think of it as Harry Potter meets Lego on a soccer field. The play is very simple and rudimentary, yet it's also engaging and fun if you give it a chance. There's lots to unlock and play here, so this one will keep you occupied a good while, and may even cost you a few bucks. The controls use an invisible d-pad on the left for directional movement, along with a kick and dash button on the right, and beneath that, a lone special powers button for shooting your magic powers at opponents. 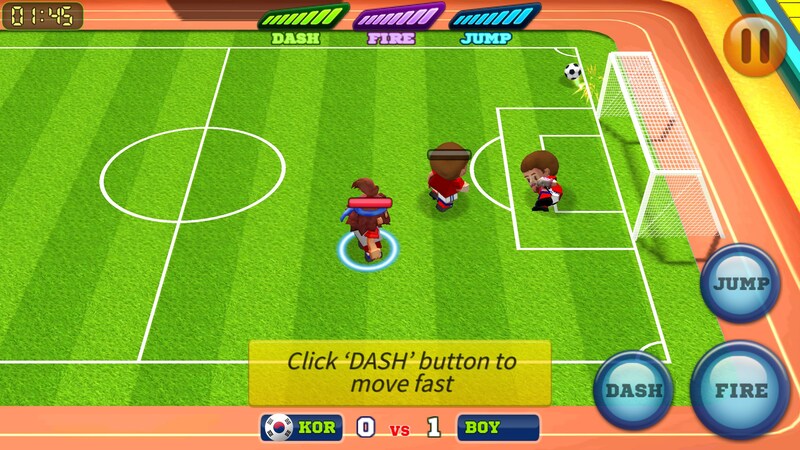 The graphics look like Saturday morning cartoon territory, with lots of vibrant colors and simple details. 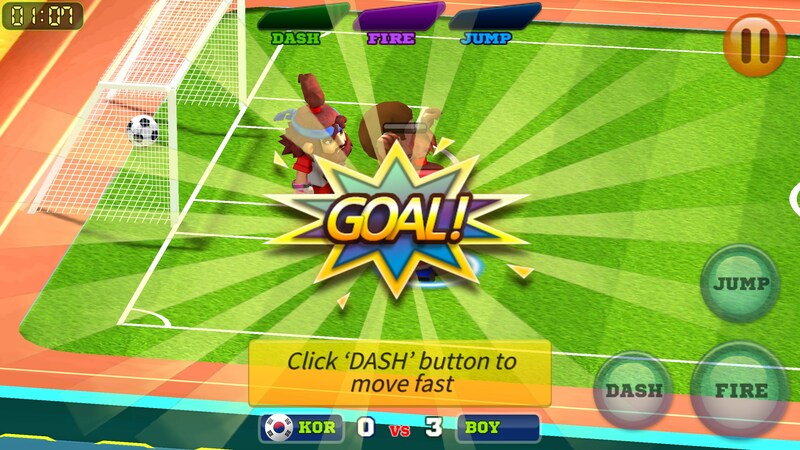 The animation is clean, though a tad crude by design, as these goofy characters waddle and wobble all over the field. The sounds go for realistic ambiance and are upbeat and energetic. 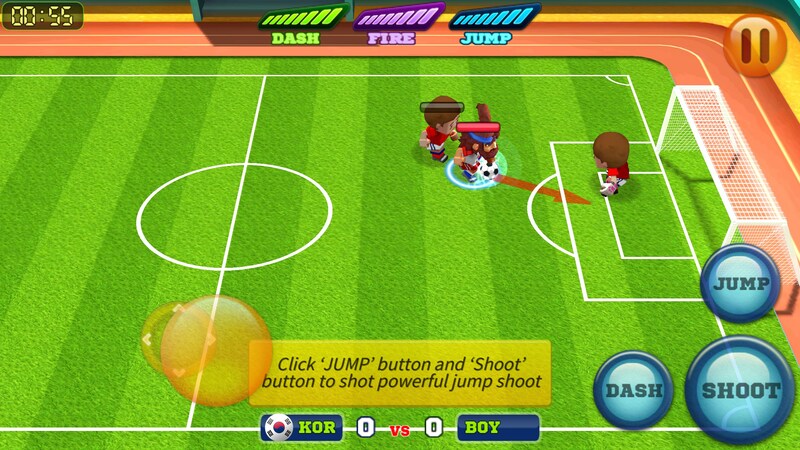 Man Of Soccer Lite is good fun for soccer fans of all ages.